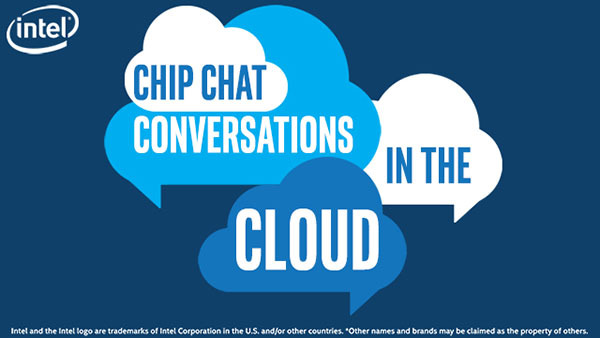 In this Intel Conversations in the Cloud audio podcast: In this episode of Conversations in the Cloud, Ben Bolles, Leader of Pivot3’s Product and Strategy teams, joins us to discuss how Intel Solid State Drive Data Center Family for NVM Express and Pivot3’s QoS Engine transform hyperconvergence. Hyperconverged Infrastructure (HCI) systems have emerged as a way to improve simplicity and economics in data centers and edge environments. Ben talks about what types of companies and application workloads benefit from HCI systems and how Pivot3 is enabling Intel SSD Data Center Family for NVMe and Intel Xeon Scalable Processors.